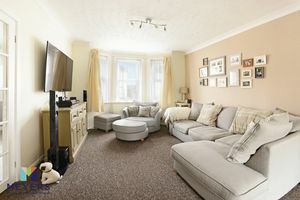 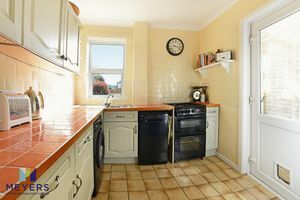 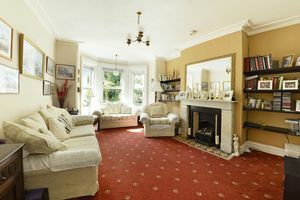 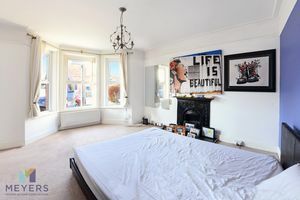 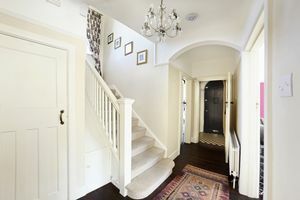 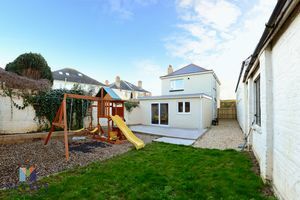 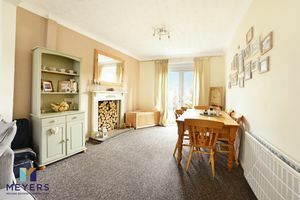 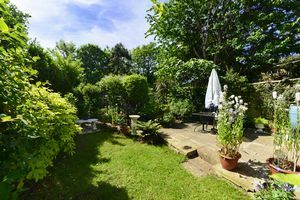 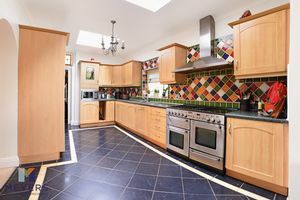 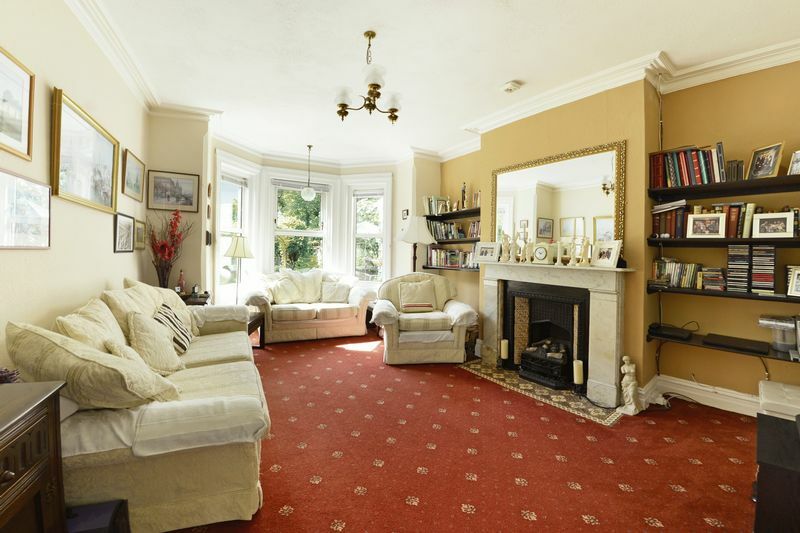 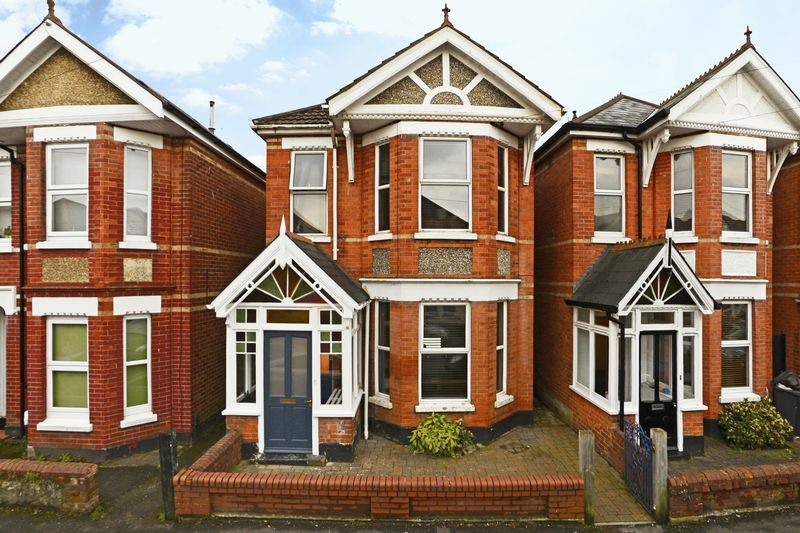 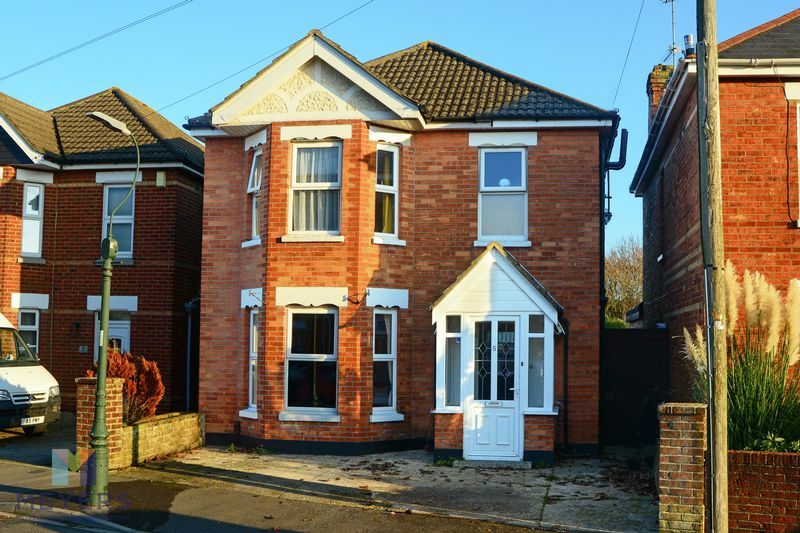 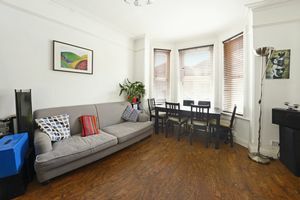 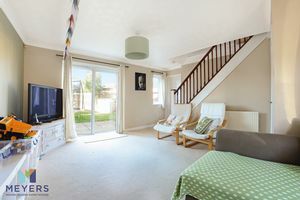 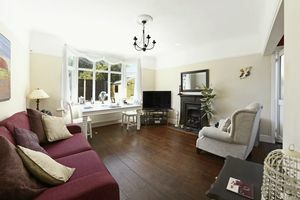 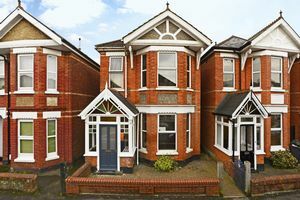 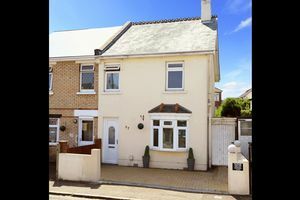 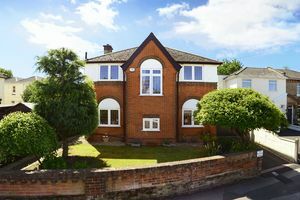 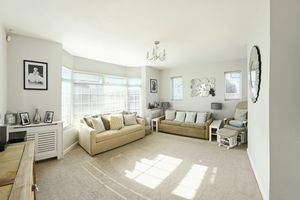 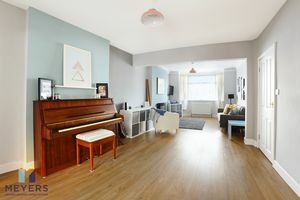 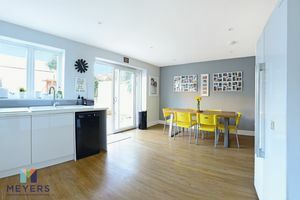 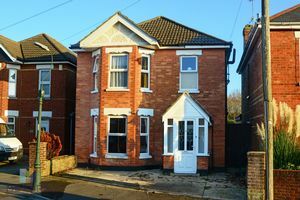 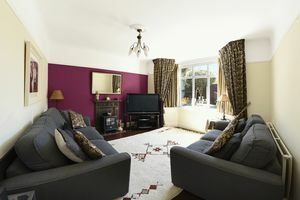 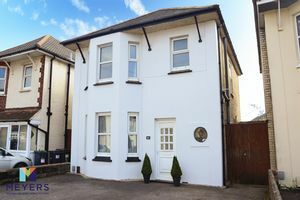 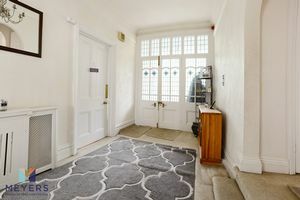 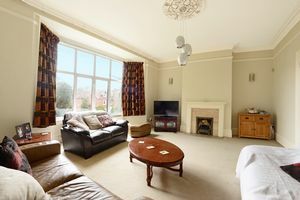 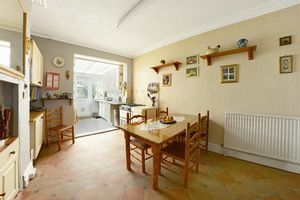 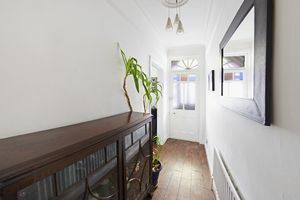 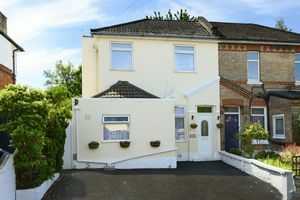 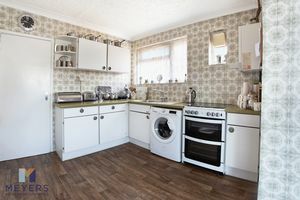 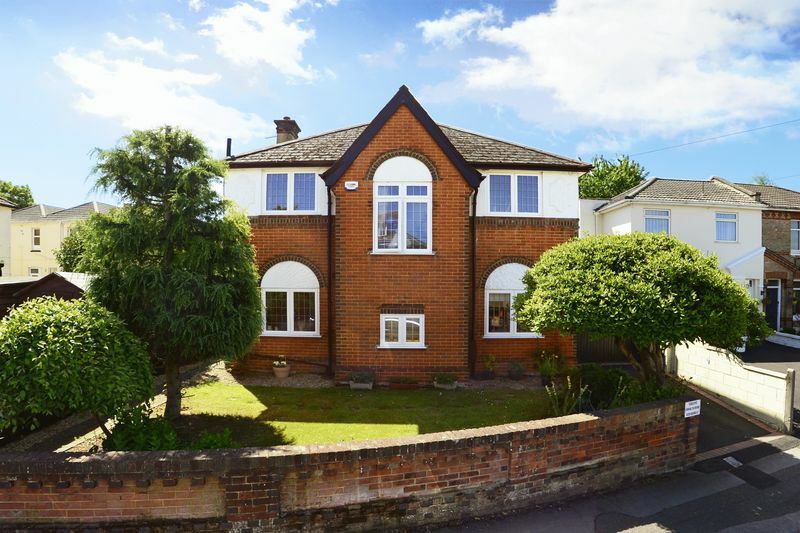 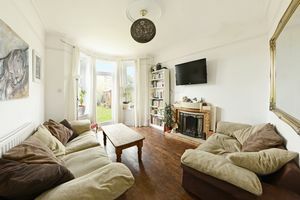 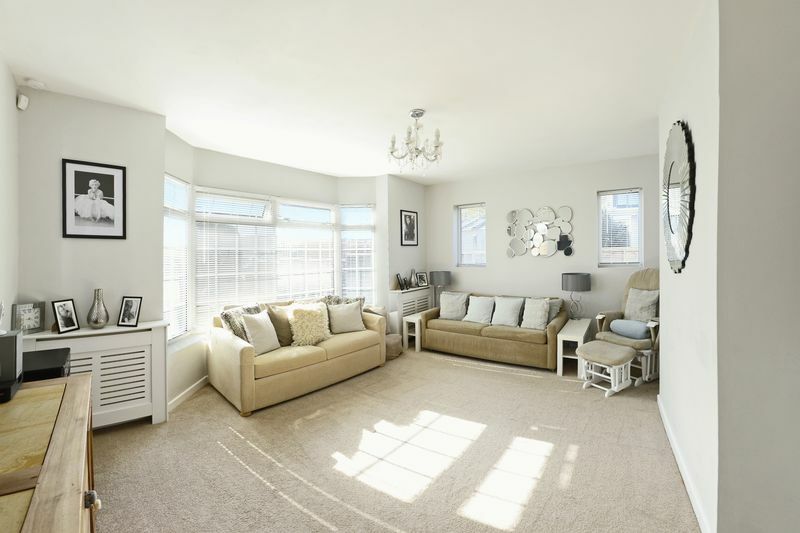 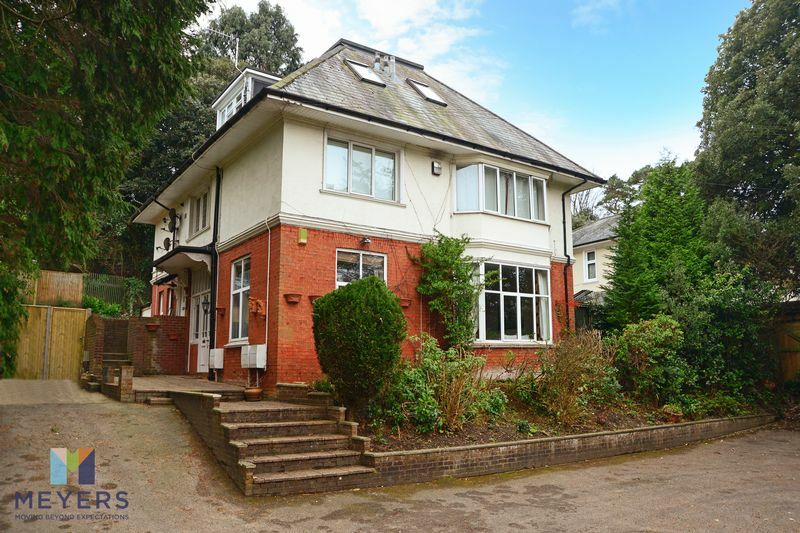 Three DOUBLE bedrooms, CHARACTER features, TWO reception rooms, WALKING DISTANCE to Southbourne Grove & beach, OUTSTANDING Ofsted catchment, under floor HEATING, downstairs W/C, SOUTHERLY rear GARDEN. 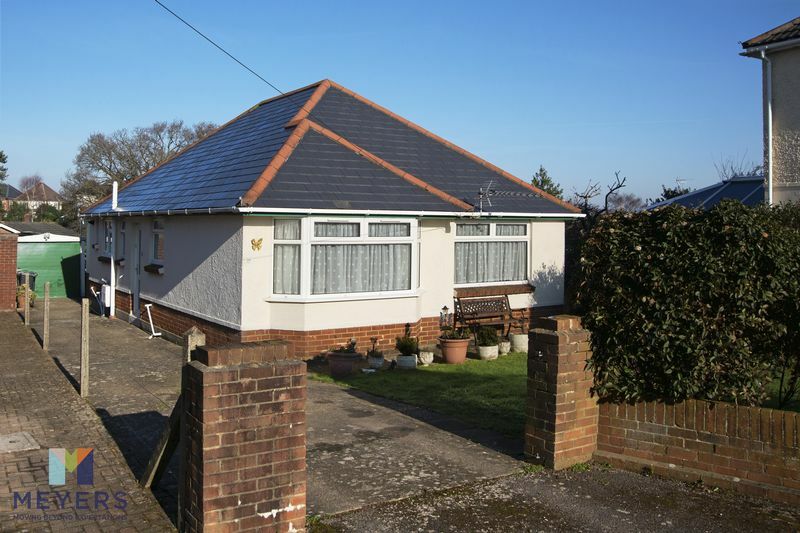 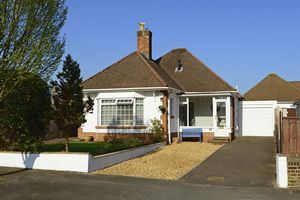 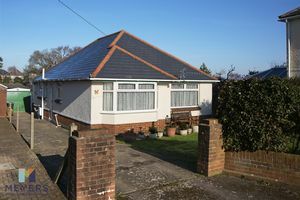 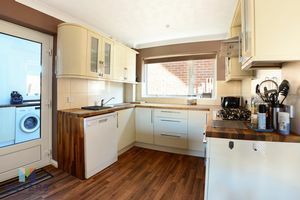 THREE bedroom, detached BUNGALOW on a level plot, KITCHEN, DINING ROOM, CONSERVATORY, dual aspect LIVING ROOM, front and rear GARDENS, detached GARAGE, excellent SCHOOLS close by for all ages. 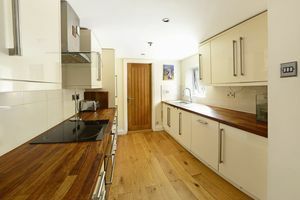 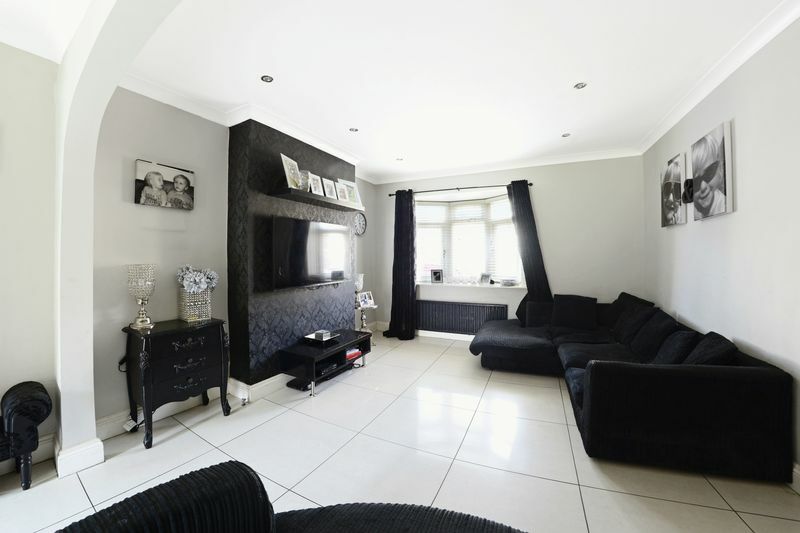 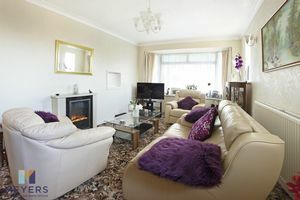 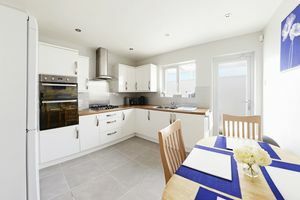 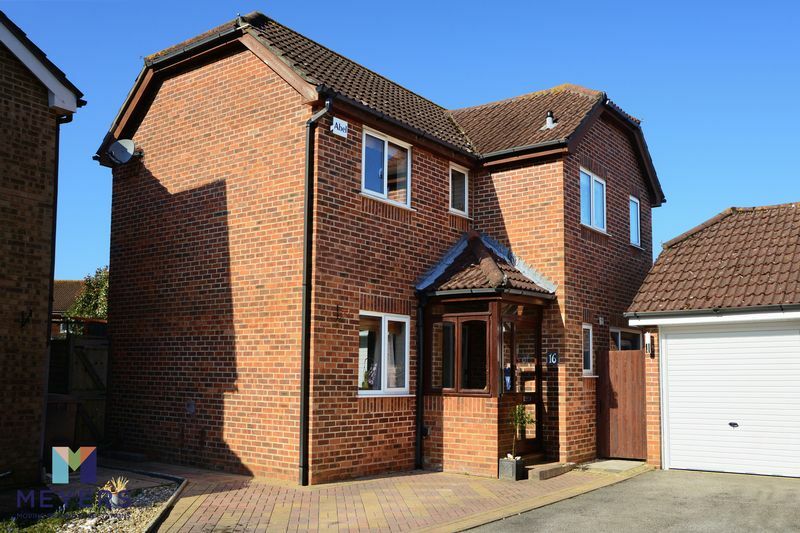 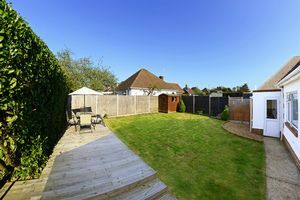 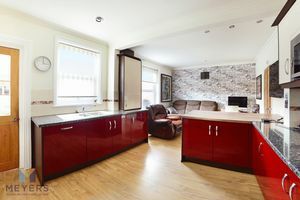 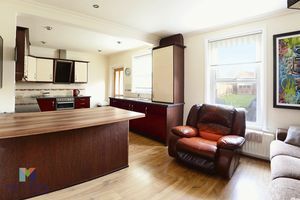 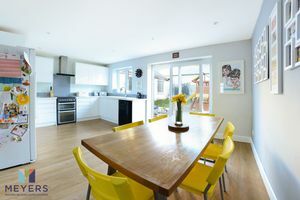 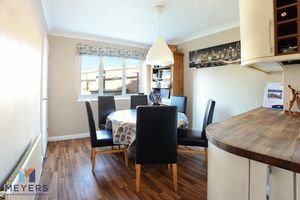 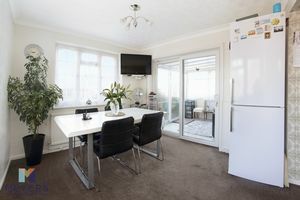 THREE bedrooms, BEAUTIFULLY presented, FANTASTIC kitchen/breakfast room, off road PARKING, WALKING DISTANCE to Southbourne Grove & beach, 24ft LOUNGE/DINER, UTILITY room & private rear GARDEN.